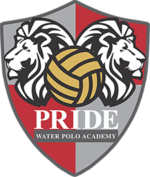 Pride Water Polo Academy is proud to welcome Kacey Creek to the coaching staff. Kacey is from Simi Valley, California, and started playing water polo when she was 14-years-old. 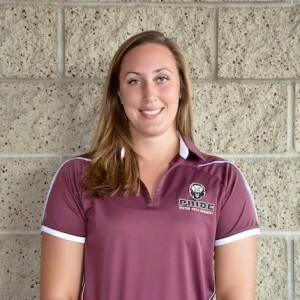 Kacey has a background in swimming and brings unique knowledge in both water polo and swim instruction. As a youth water polo player, Kacey competed for Santa Barbara Water Polo Club, where she aided her team to victories in many national competitions, such as Junior and Senior Nationals, Speedo Top 40, and the US Open. She also competed internationally against several national teams. Kacey attended Royal High School, and earned First Team All CIF Division 2 honors three years in a row, and was named Royal High School’s Athlete of the Year in 2009. Kacey was a four-year starter at the University of California, Santa Barbara. During her collegiate career, Kacey was one of the leading defensive and offensive players on the team. Her junior year she led the team in goals, and as a senior, she served as Team Captain. Kacey graduated from UCSB in 2013 with a B.A. in Religious Studies. She later taught English abroad, and is now working towards pursuing a Masters Degree in Education.